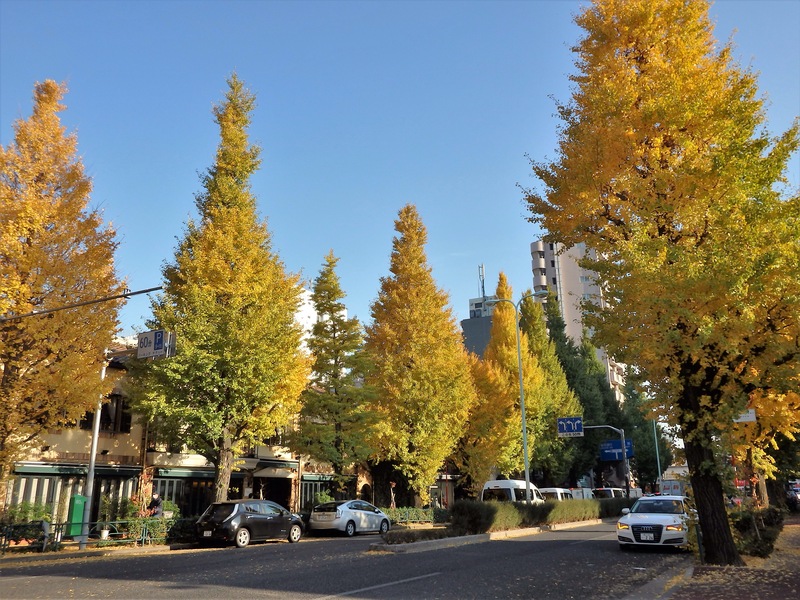 Located just one stop from Meguro Station on the Namboku and Mita Subway Lines, Shirokanedai is an upscale, mostly residential neighborhood. Although it does contain wonderful sightseeing spots, it is unknown to tourists and is a great place to explore in relative peace. Shirokanedai is very easy to get around as almost everything is located along a ‘T’: Meguro-dori being the horizontal line and Platinum-dori being the vertical. 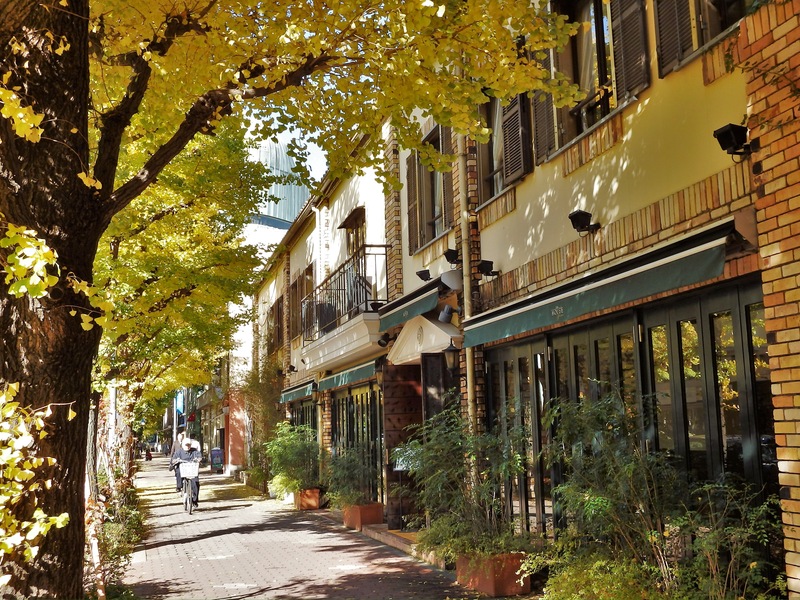 I recommend that you see the sights along Meguro-dori before walking up and down the tree-lined Platinum-dori. The Tokyo Metropolitan Teien Museum is a highlight of the area. 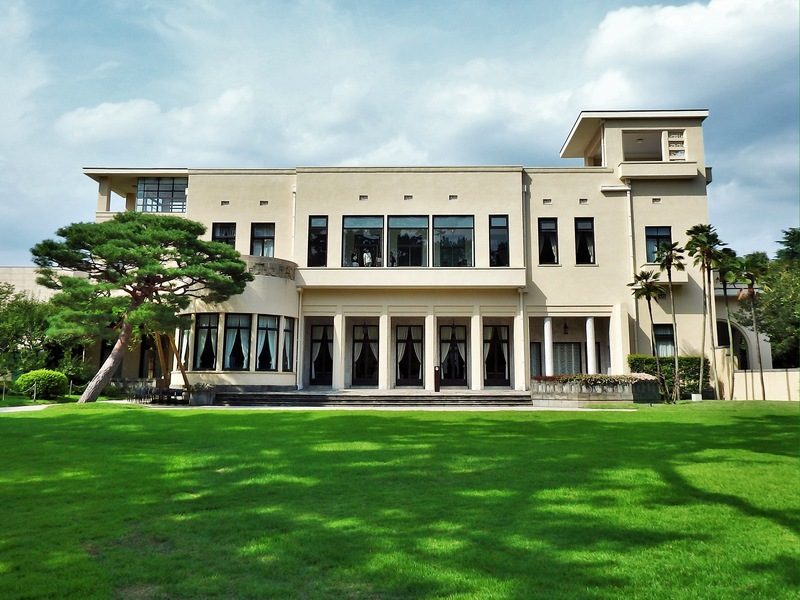 It was built in an Art Deco style in 1933 as the residence of Prince Yasuhiko and Princess Nobuko. The home was donated to the government and is now a museum that features art exhibits that compliment the design of the building. Even if you are not interested in the exhibits, the design elements of the home are worth seeing. 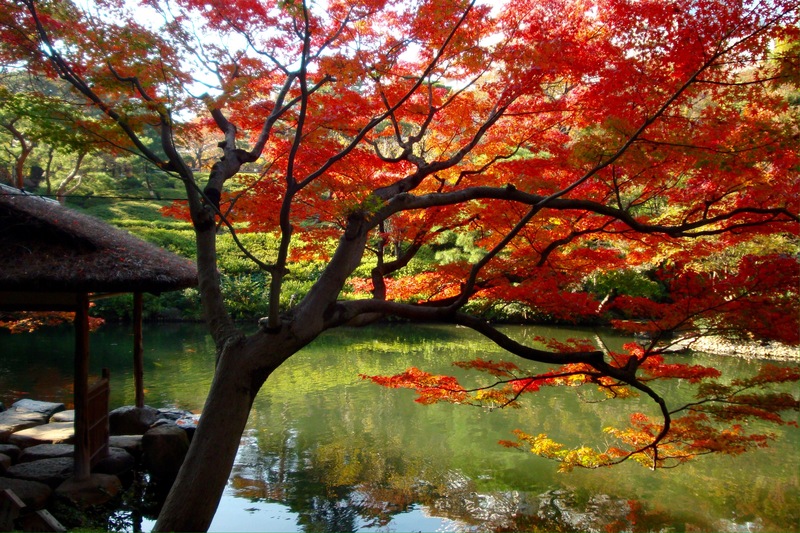 There is also a Japanese garden and a lovely restaurant on-site. Beside the Teien Museum is the Institute for Nature Study/National Museum of Science & Nature. It is a natural forest reminiscent of what originally existed here – and their website states that it is home to 1,436 species of plant, 2,130 species of insect, and 130 bird species. With the exception of some surrounding traffic noise, wandering around inside is like a trip into the countryside; there is nothing but ‘nature’. A short walk from the museums is Happoen, the ‘garden of eight views’. 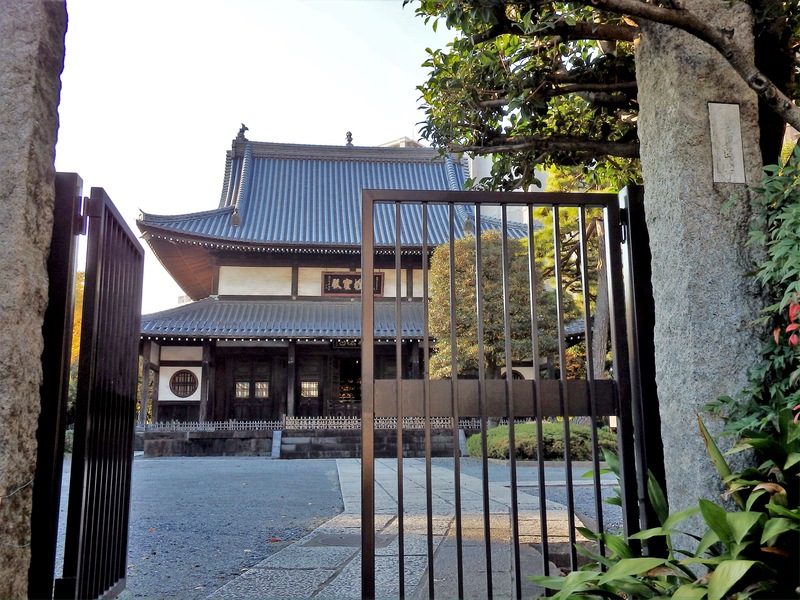 Originally built in the late 17th century as part of the estate of Hikozaemon Okubo, a retainer of the Tokugawa shogunate, it is now a facility that hosts weddings and other special events. Anyone can dine in their Japanese restaurant, Enju (reserve one of the counter seats facing the garden) or in the more casual Western-style restaurant with a great balcony, Thrush. Visitors are also welcome to wander through the garden which boasts an impressive bonsai collection and a tea house where you can enjoy a simplified tea ceremony. Just across from Happoen, but missed by almost everyone, is Zuishoji, a temple founded in 1670 by the priest, Mokuan. 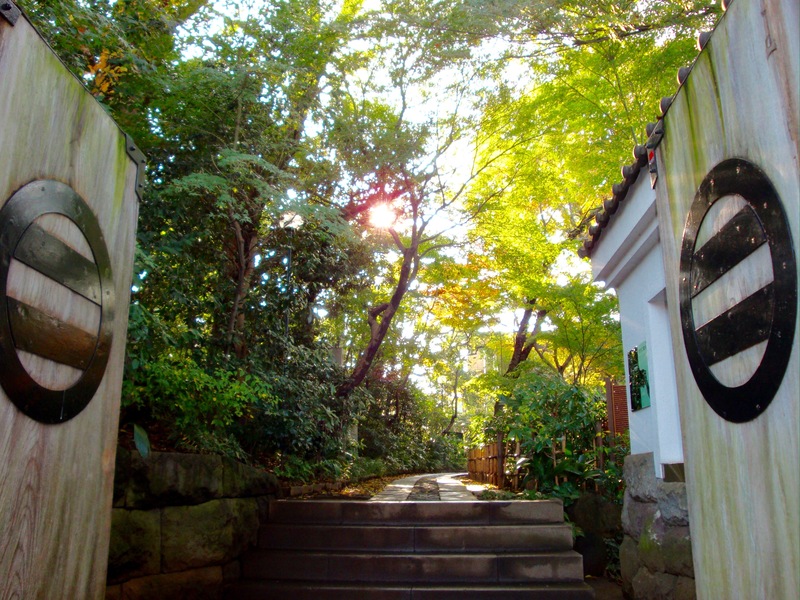 Zuishoji was Edo’s first Zen temple of the Obaku sect, one of the three main schools of Buddhism in Japan. It is the second stop on a Seven Lucky Gods walk of the area. The temple houses Hotei, the god of happiness and contentment. Look through the temple door and to the far right to see a large black statue in his honor. There isn’t much to see within the grounds, but it is worth walking through to see get a glimpse of the temple and see if an art exhibit is in progress. Zuishoji Art Projects (ZAP) supports young artists by allowing them to use the temple’s art space, at no cost, for three day exhibitions, 11am – 7pm. 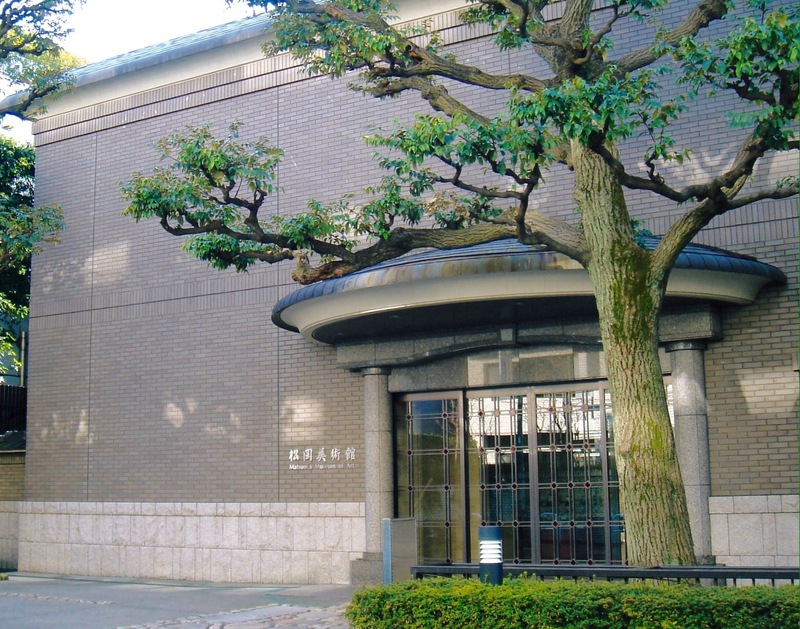 The Hatakeyama Memorial Museum of Fine Art is truly a hidden treasure. The museum is surrounded by greenery and is located deep within a residential area, between Shirokanedai Station & Takanawadai Station. The collection focuses on art related to tea ceremony and visitors can enjoy tasty matcha, with a Japanese sweet, while there. Just behind Shirokanedai Exit #2 is the Institute of Medical Science, University of Tokyo. It was founded in 1892 as ‘The Institute of Infectious Diseases’ with its own research hospital. Anyone can walk through its spacious, tree-filled compound and eat at its extremely reasonable shokudo (canteen serving simple, tasty food). 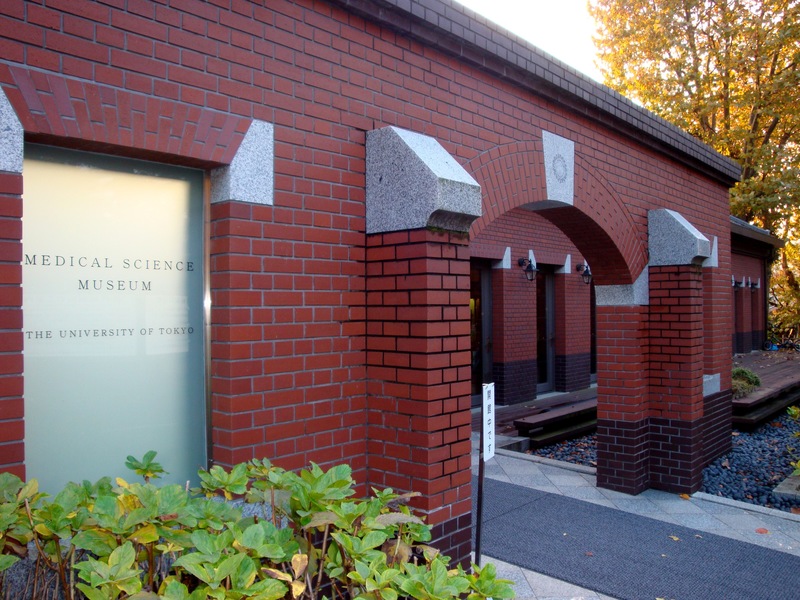 There is a small Medical Science Museum dedicated to the history of the institute. The museum also contains a small cafe. The most famous street in Shirokanedai is Gaien Nishi-dori, better known as Platinum-dori. It is wide, filled with trees, and is lined with nice restaurants – many of which are popular for wedding ceremonies. I recommend a stop for lunch and/or dessert along this street, especially if the weather is nice and you are able to get an outdoor table. There are also two sightseeing spots along Platinum-dori – both are impossible to stumble across if you are not looking for them. First is the secret garden behind Biotop, Adam et Rope’s main store. The store is separated into areas selling plants, natural cosmetics, vintage fashion, etc. Irving Place, a hip cafe/restaurant, is on an upper floor overlooking the garden out back. 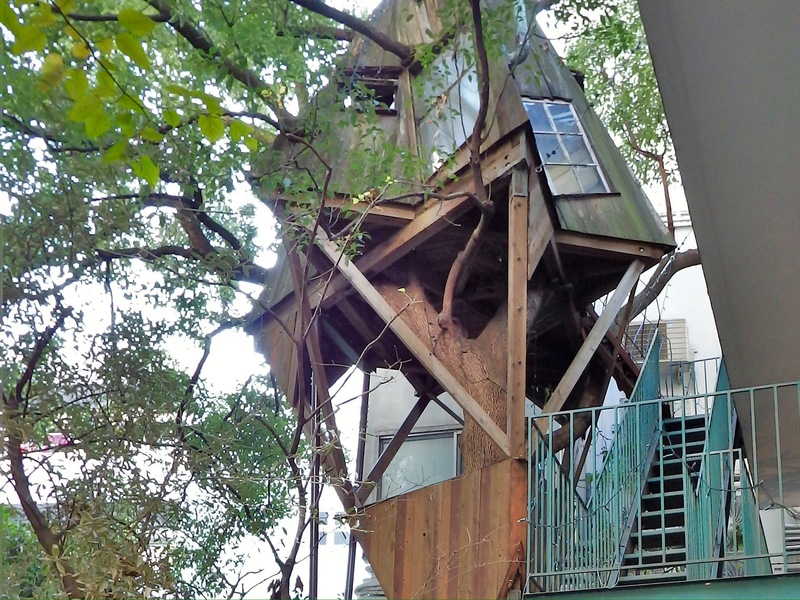 The highlight, however, is a really cool treehouse there that is open to anyone who cares to climb up into it! Last, but not least, is the Matsuoka Museum of Art. The museum displays the personal collection of Seijiro Matsuoka, a very wealthy Japanese businessman. On display are Chinese ceramics, artifacts from ancient Rome, Greece, & Egypt, pieces from what is now the Middle East, bronze sculptures by European artists like Henry Moore, etc.